Italy. Land of enchantment, romance and really good gelato. Many don't know it was actually the great gelato shortage of 1945 that brought down Mussolini's tyrannical, anti-gelato rule. Apparently you can take a country to war, but you had better not take away their frozen treats. 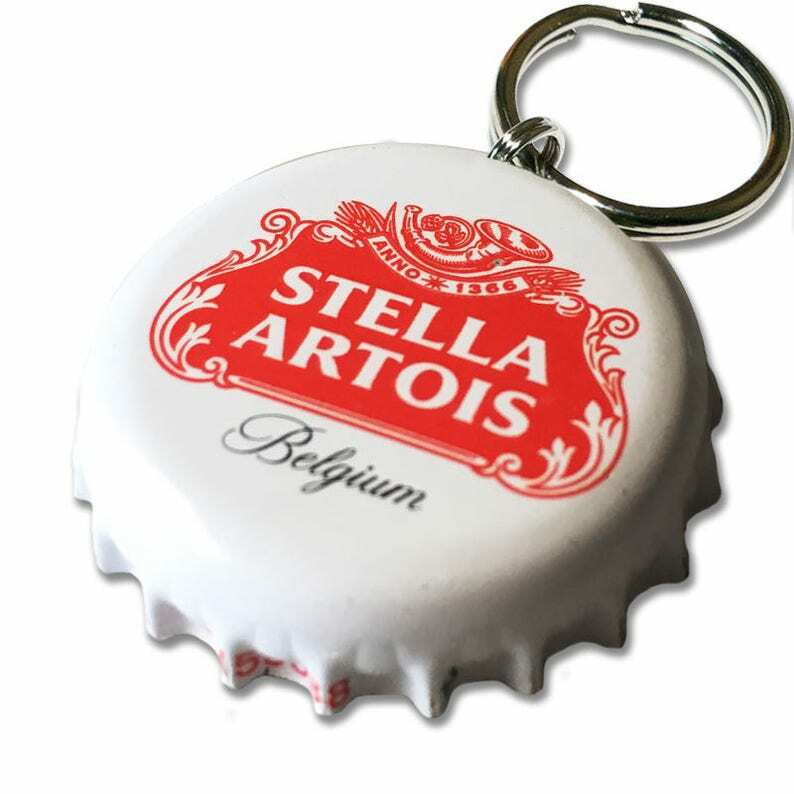 The Stella Artois PupCaps Custom ID Tag is not only fun to say, but it's also a great reminder of those gelato-free days that surely must have sucked.